Cherry Pie is a hybrid strain that is beloved for it’s fast acting, subtle effects. Often referred to as a light-indica, this strain is known for it calming full-body relief. 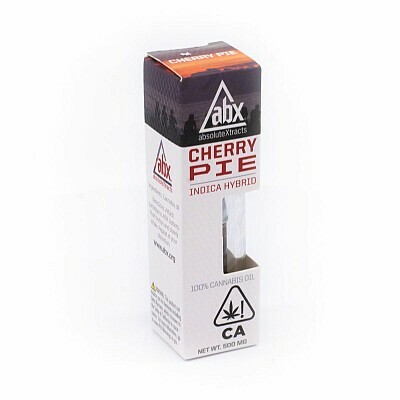 Patients report enjoying Cherry Pie for stress relief, headaches, and minor pains.